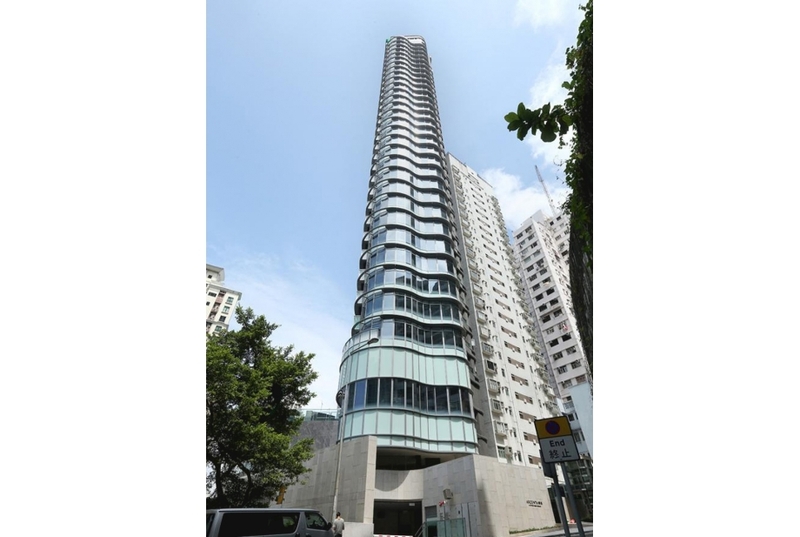 Located at 63 Seymour Road, ARGENTA is a premier residential development in Mid-Levels West, a well-established high-end residential district on Hong Kong Island. The upscale development comprises 30 spacious apartments including 28 three-bedroom apartments of 2,728sqft (approximately 253sqm) each. Two exclusive units consisting of a double-storey penthouse of 4,450sqft (approximately 413sqm) and a deluxe apartment of 2,640sqft (approximately 245sqm), both featuring spacious flat roofs.